With this week's gut busting Thanksgiving holiday looming, I'm thinking about a few ways I can make the festivities a little lighter on the waistline. If you're anything like me, a major part of the challenge is just coming up with the things you want to cook. 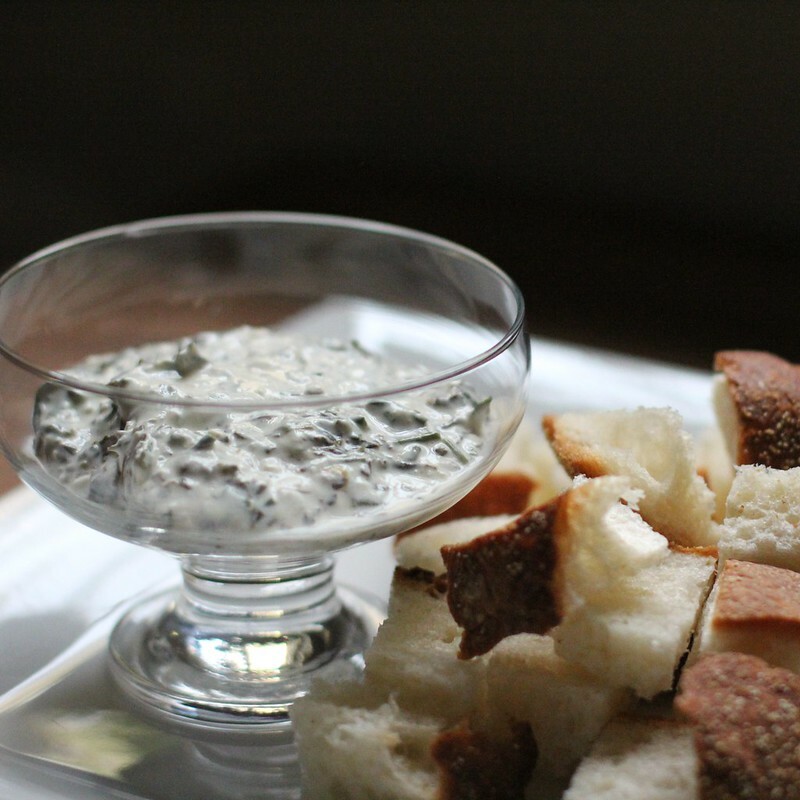 On my to do list of delicious items to whip up is an appetizer for the day, and I've zeroed in on a winning dip that will be light, healthy, and won't ruin the crowd's appetite before it's time to enjoy the main event. This recipe for this spinach feta dip is a crowd pleaser that's perfect for the holidays or any time you're entertaining. Add two cups of water in the bottom of a small saucepan. 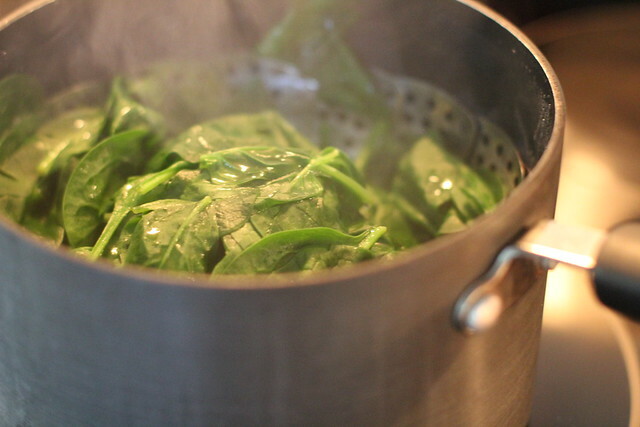 Place spinach into the water or into a steamer basket and cover with a lid. Bring the water to a boil on high heat and cook for one minute. Drain well. 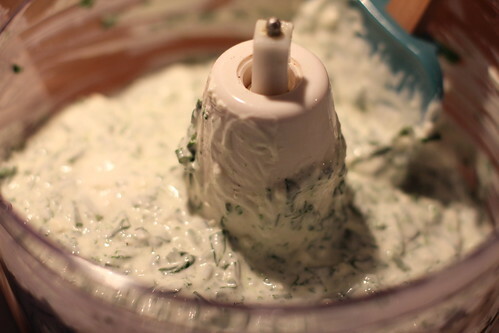 While the spinach is steaming, place the sour cream, cream cheese, and feta cheese into a food processor or blender. 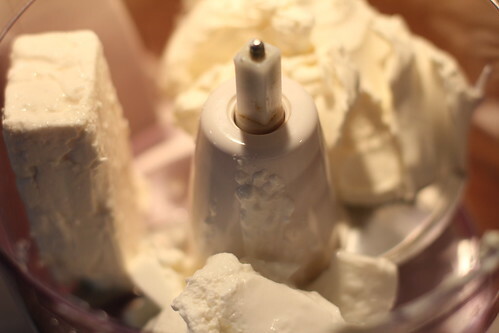 Blend until smooth and creamy. 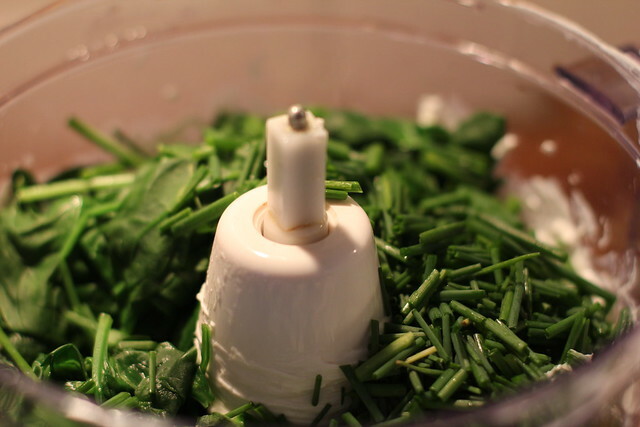 Once fully combined, add spinach, all but 2 tablespoons of chives, lemon juice and pepper. Puree until well blended but still slightly chunky. For our processor this only takes a little bit of time, nothing too major. We don't want it to become a single light green tinted puree. With that the basis for the dip is done, add about 1/2 teaspoon of salt and give it a taste. If all is well, spoon dip into a bowl and sprinkle with reserved chives. I like to serve this dish with cubes of artisan bread, and/or fresh cut vegetables like carrots, celery, zucchini, broccoli, or strips of red pepper. 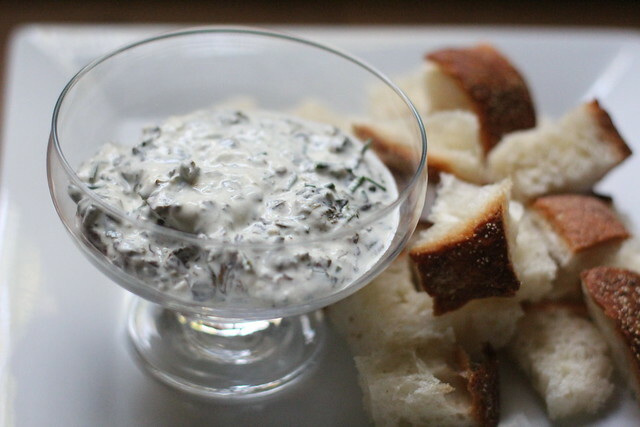 This dip serves 8-12, and is ready in just a matter of minutes. 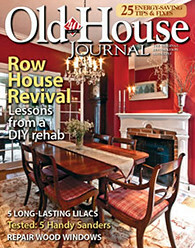 Ideally you Chill for one hour or up to overnight. What are your plans for the Thanksgiving holiday? Do you have a favorite dish or dessert? Do you try to keep a healthy option or two on standby, or do you throw caution to the wind for the day, break out your elastic waistband pants, and welcome the holidays with gusto? For another family favorite, check out the recipe for my mom's famous Sweet Potato Casserole. Warning...this one may contain vegetables but it tastes more like a decadent dessert. Copying this for sure! I love spinach dip, and hooray for trimming the calories!